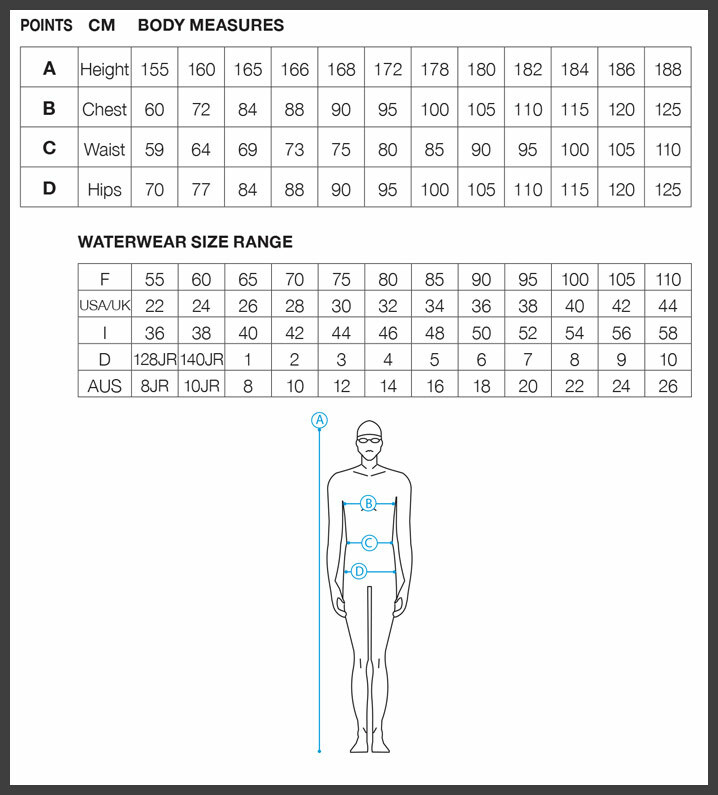 The Arena mens Fingerprint swim jammers take the plain black jammer and add some syle. They have smart green and white patterning down the outside of each thigh. This lifts a plain jammer without making them too obvious! The Fingerprint jamers by Arena use MaxLife material technology which is chlorine and sunlight resistant and is made to last. 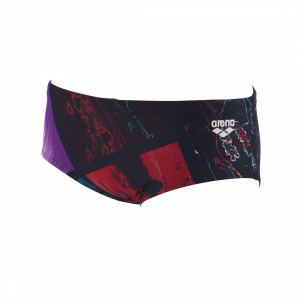 This makes them even more perfect for regular swim training and / or racing as it retains shape for longer and outperforms other technical materials. It is strong enough for the outdoors with built in UV protection and is quick to dry.